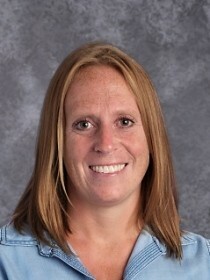 Welcome to My Teacher Page! I am looking forward to the 2018-2019 school year. 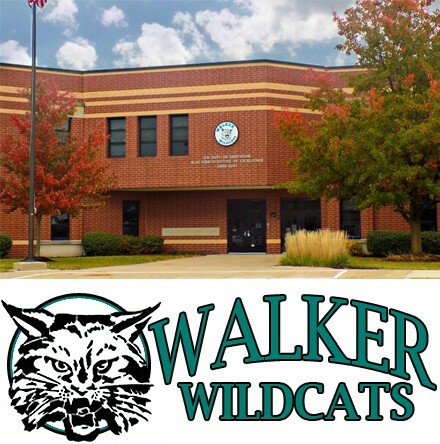 The Hilda Walker Counseling Program is designed to help students with their school success. We offer support with personal, social and academic concerns through individual and small group meetings, classroom guidance lessons, and school wide initiatives. Please feel free to contact me with any questions or concerns.